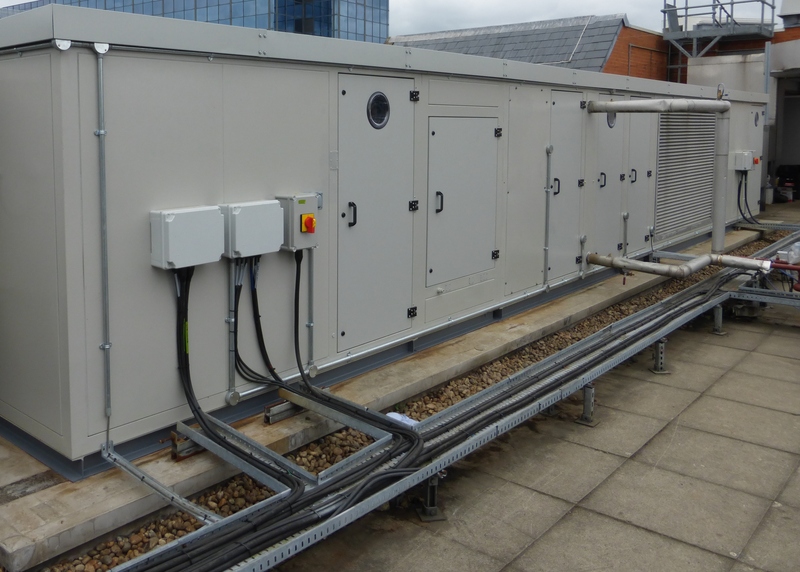 ECEX offers a comprehensive Air Handling Unit (AHU) refurbishment and repair service, helping businesses keep essential equipment operational, improving energy efficiency and preventing breakdown with minimal impact to day-to-day operations. 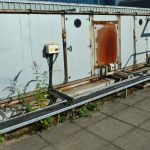 There are compelling reasons to choose refurbishment and repair over AHU replacement. 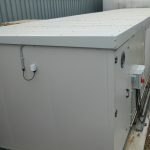 For example, it is less expensive (just 35 to 50% of the cost of a new unit according to some estimates). 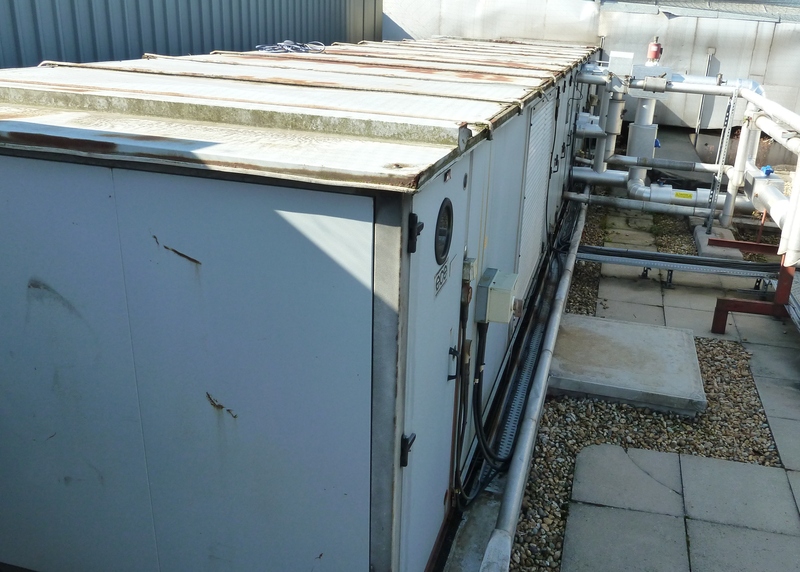 AHU refurbishment also offers the opportunity to enhance the existing specification by taking advantage of the latest energy efficient EC plug fans and components. 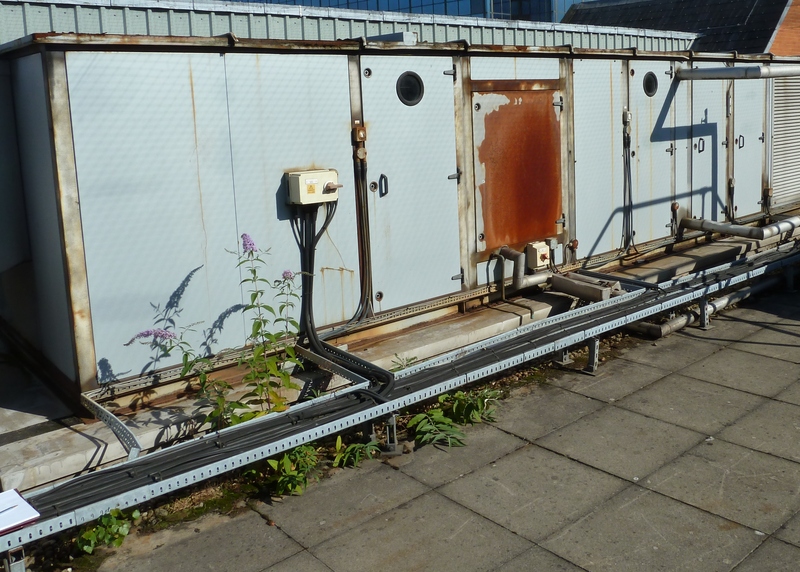 In many cases upgrading AHUs is more practical too – replacing rooftop plant in city-centre locations can be a logistical, cost-prohibitive nightmare. 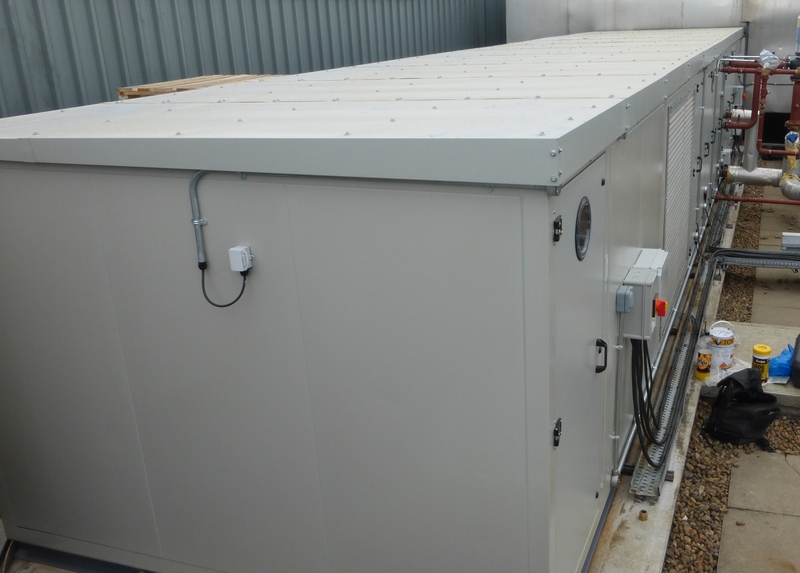 Plus, new heat recovery legislation, as detailed in EcoDesign 2022, means where AHUs are replaced, the new kit is much larger. 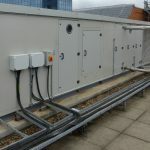 AHU refurbishment and repair is the perfect complement to ECEX’s other services, which include access safety and metalwork fabrication; mechanical engineering (from replacing pipework and valves to upgrading or downsizing water storage tanks); and energy saving and building compliance solutions such as the revolutionary ECEX Air Intake Screen. 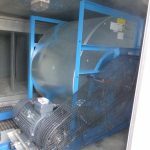 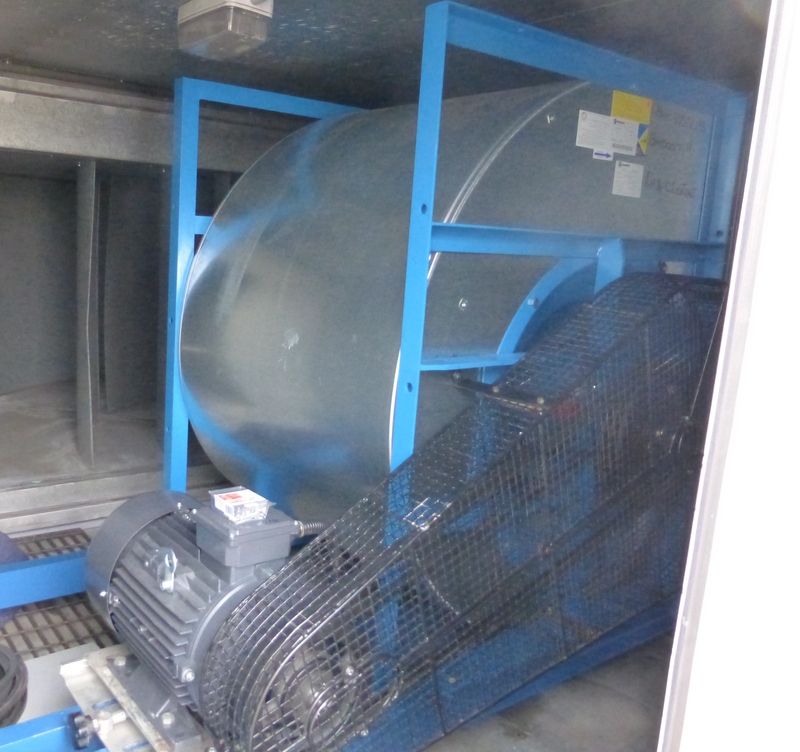 The ECEX AHU refurbishment and repair service eases the day-to-day burden of maintaining critical plant, allowing you to concentrate on running your business. 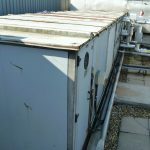 Contact our AHU refurbishment & repair experts for more information.